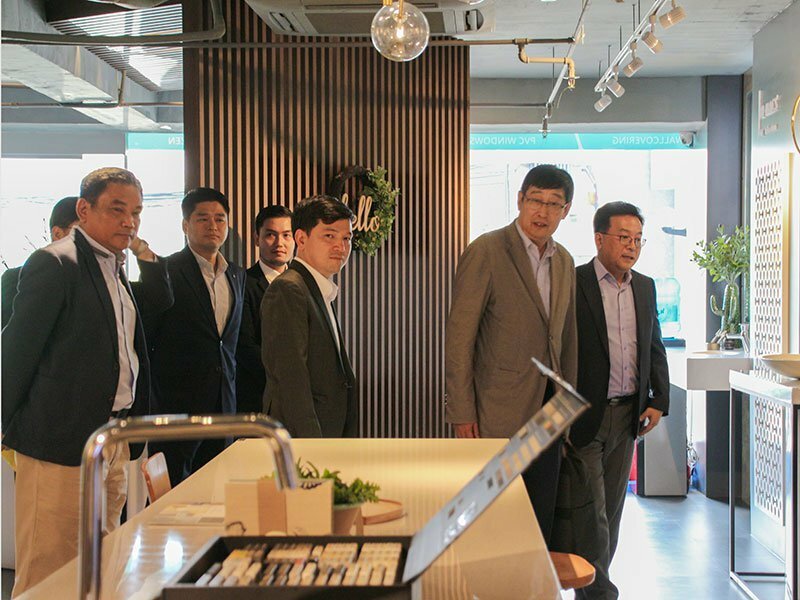 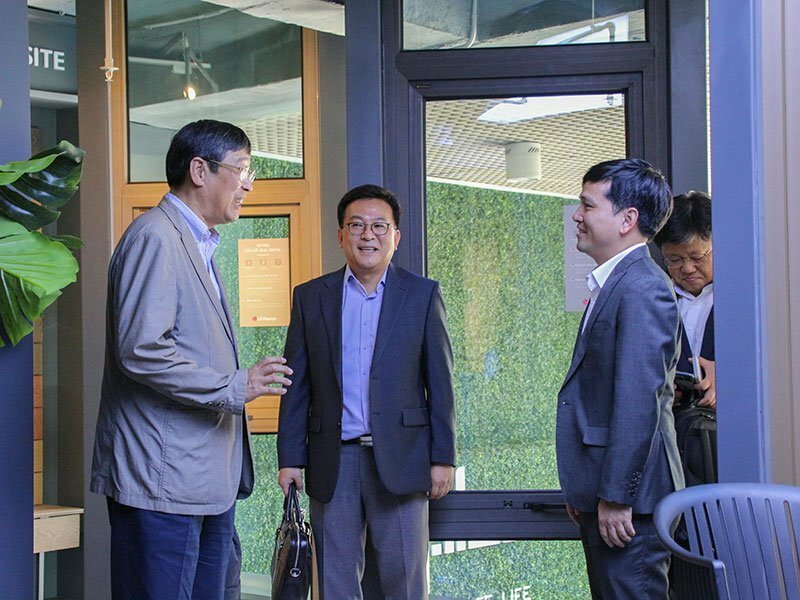 On the morning of March 18, 2019, QH Plus Corporation was honored to welcome Mr. Min Kyung Jip - CEO of LG Hausys to visit and work at QH Plus headquarters and HOMEMAS showroom - Authorized distributor of LG Hausys products in Vietnam. 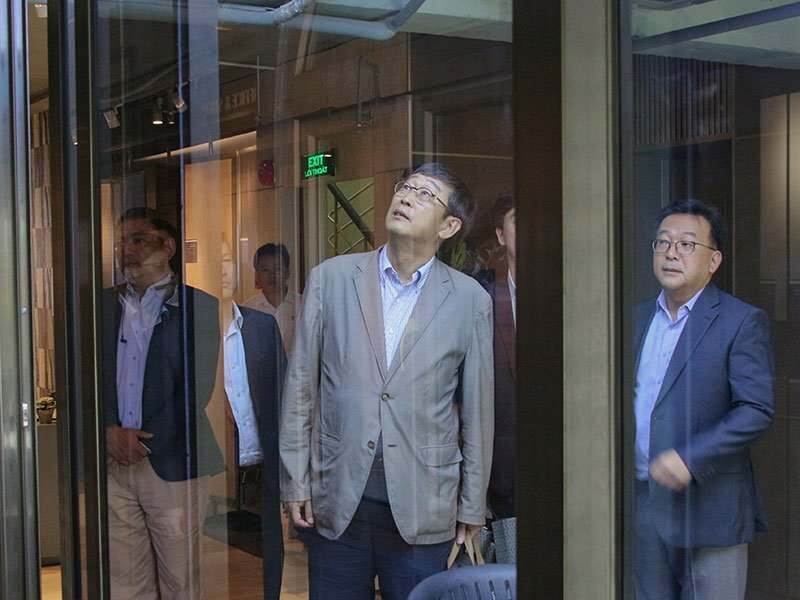 During the visit, Mr. Min Kyung Jip shared about the desire to contribute to the development of Vietnam's construction industry through the supplement of high-quality products with top quality of the world. 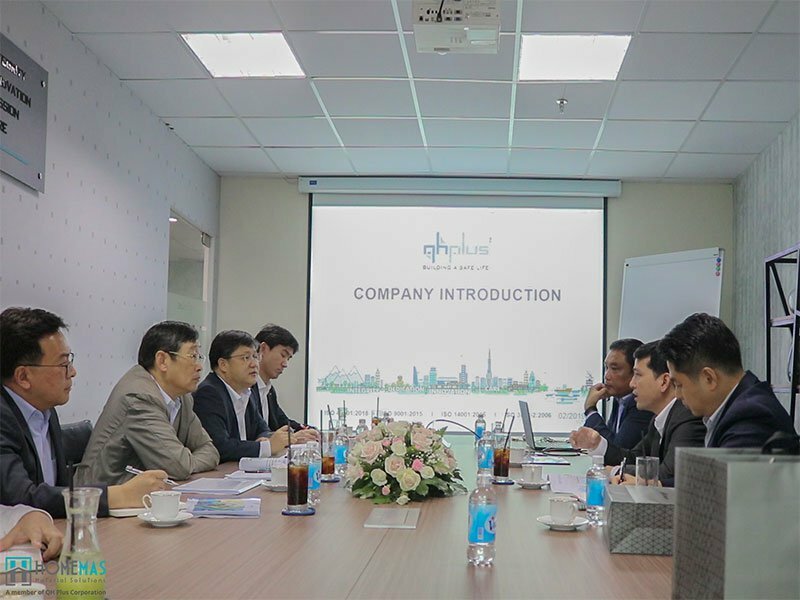 QH Plus officially signed a partnership with LG Hausys and became the official & exclusive distributor of LG Hausys products in Vietnam in November 2018. 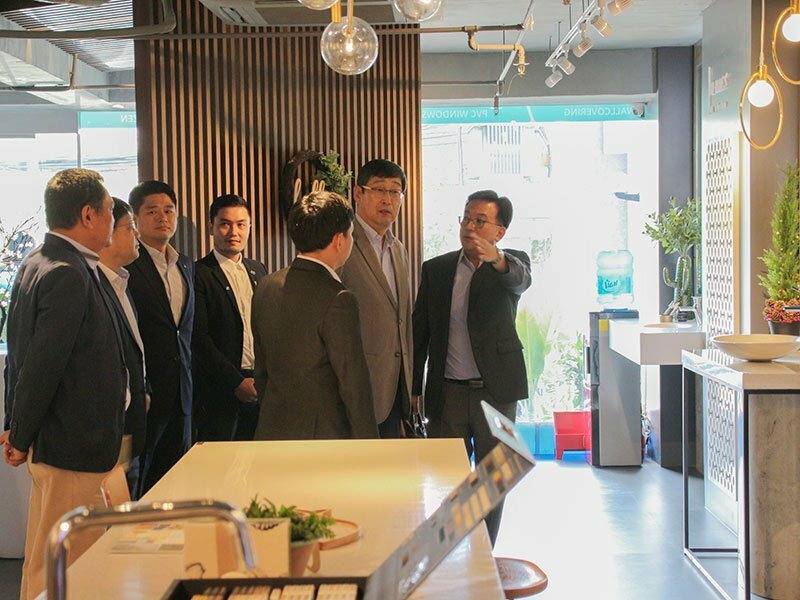 The cooperation between QH Plus and LG Hausys will contribute to bring the diversity of types as well as quality for high-class materials in general, safe interior and exterior products for people, environmentally friendly in particular.